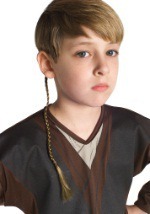 Anakin Skywalker was a legendary Jedi Knight in his early years. 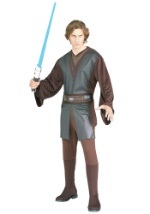 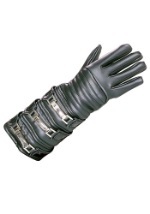 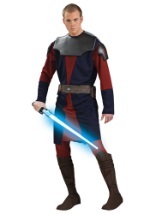 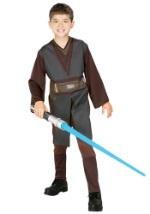 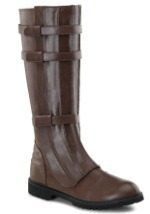 You can get his Jedi look with our Anakin Skywalker costumes for Halloween. 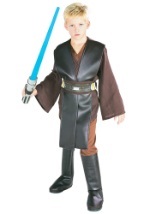 You can become this main Star Wars character in his early years with our selection of Anakin Skywalker Costumes. 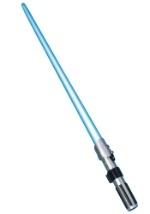 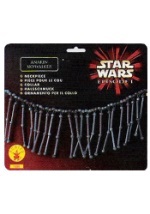 Don't forget you lightsaber, and check out our great Star Wars accessories.